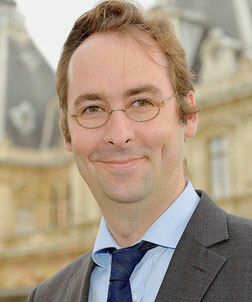 Grégor Puppinck, PhD, is Director General of the European Centre for Law and Justice (ECLJ). He has been made Cavaliere della Repubblica by the Italian Government for its services in the Lautsi v Italy case and Knight Commander in the Order of St. Gregory the Great. He received the award of "Humanisme Chrétien" in 2016 for the book "La famille, les droits de l'homme et la vie éternelle" and the Anton Neuwirth award in 2014. Blasphemy against Muhammad: will the ECHR reconsider its decision?